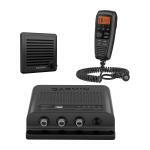 Communication is critical on the water. With the VHF 110 radio, you can stay in contact with the s..
Stay in Contact on the Water Standard Class D Digital Selective Calling (DSC) functionality25 W o..
Communication and situational awareness are critical on the water. 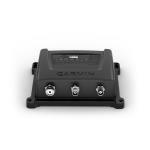 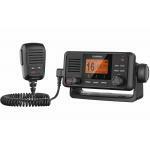 This fixed-mount VHF 210 AIS ra.. 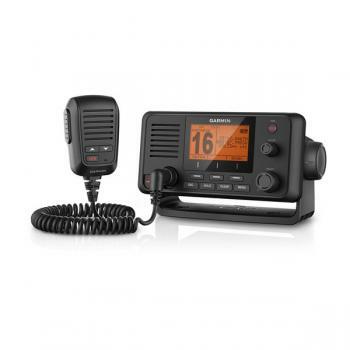 The GHS 20 is a wireless remote handset allowing full control of your VHF 200, 300 or 300 AIS seri..
Help Avoid Running into Trouble on the Water Easy-to-use, reliable communication transmits your vess..
Stay in Contact on the Water Fixed-mount radio with plug and play via the NMEA 2000® network Standar..
Stay in Contact on the Water Displays Automatic Identification System (AIS) on the chartplotter Stan..
Stay in Contact on the Water Standard Class D Digital Selective Calling (DSC) functionality 25-watt .. 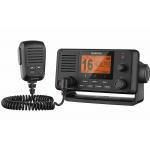 Enjoy Reliable Communication Reliable 25-watt VHF Class D DSC marine radio Includes GHS™ 11 handset ..
GHS 11 allows full function of your VHF 210, 215 or 315 radio from a remote location..